Vote for Marti Reeder for “Best of Kent 2013”! I’ve been honored to have been named Kent’s best realtor by readers of the Kent Reporter in 2008, 2009, 2010 and 2012. 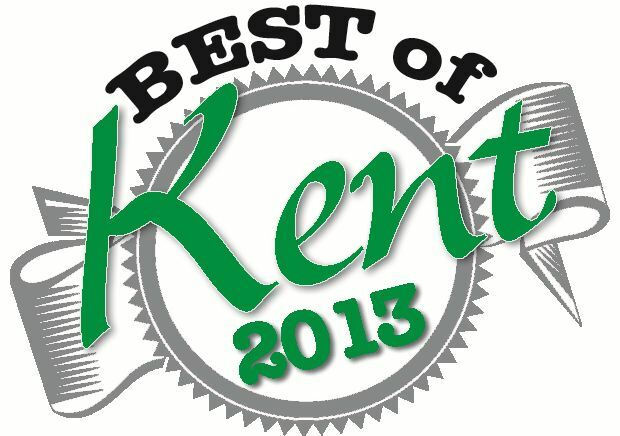 The “Best of Kent” ballots for 2013 are now out, and I’d love your support in this year’s competition. If I’ve helped you or someone you know with your real estate needs, I’d appreciate your vote! Voting ends at 4 p.m. on April 3, 2013, so please vote now. Thank you.